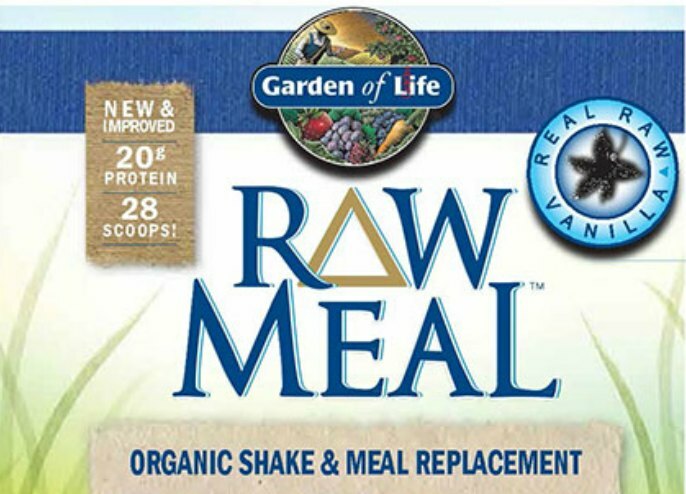 An online sale of recalled Garden of Life RAW Meal and Shake Replacement has resulted in at least on Salmonella case in Wisconsin, according to the state’s agriculture department. The product had been linked to a Salmonella outbreak in January and February of 2016. Garden of Life recalled the contaminated product from the market, reformulated the recipe to omit the problematic ingredient and changed the packaging so consumers could distinguish the product from the recalled version. But some people are selling the recalled product on eBay, Amazon and other online retail sites. Wisconsin health officials are working with the U.S. Food and Drug Administration (FDA) to investigate the latest illness, including tracing the source of the contaminated product. Consumers who have this product should check recall information carefully. Salmonella causes illness that can be life-threatening. Those most at risk are children younger than 5 years, adults over the age of 65, and people with weakened immune systems. Symptoms of an infection, which include diarrhea, abdominal cramps and fever, usually develop within six to 72 hours after infection. Anyone who consumed this product and has these symptoms should see a doctor. Yikes!!! I have had a container of this in my pantry for several months and decided to set it front and center so it would get used. Now I am petrified. What are the production dates, etc. I did not hear about this until my daughter sent this article to me since I had given her a container of it as well. I want answers! Don’t be scared. Now you know about this product and you can take action. The problem is that some people are selling this recalled product on eBay and other web sites. You can see all of the recall information here. If I were you, I would not use it at all. If you have used it, and you feel sick, see your doctor. The symptoms of Salmonella food poisoning include nausea, diarrhea, and vomiting. They usually begin 12 to 72 hours after exposure, so if you haven’t consumed the product within the last three days or so and don’t feel ill, you are probably safe.